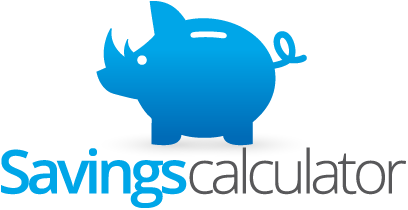 By completing this calculator, you will be able to see the savings you can enjoy when selling with rhinorealty’s Owner Participation Program. Just enter your anticipated sale price, and then choose the Owner Participation Package you wish to purchase along with any add-on items or services you require. Enter the amount that you want to offer to a cooperating buyer’s agent and look to the bottom line for your savings as compared to paying a commission of 7% on first $100,000 plus 3% on balance of sale price! Just imagine what you could do with those savings. 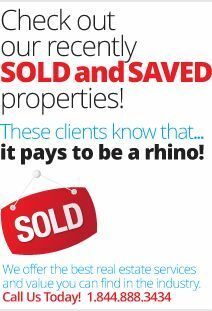 Don’t be a for-sale-by-owner (FSBO)… be a rhino!